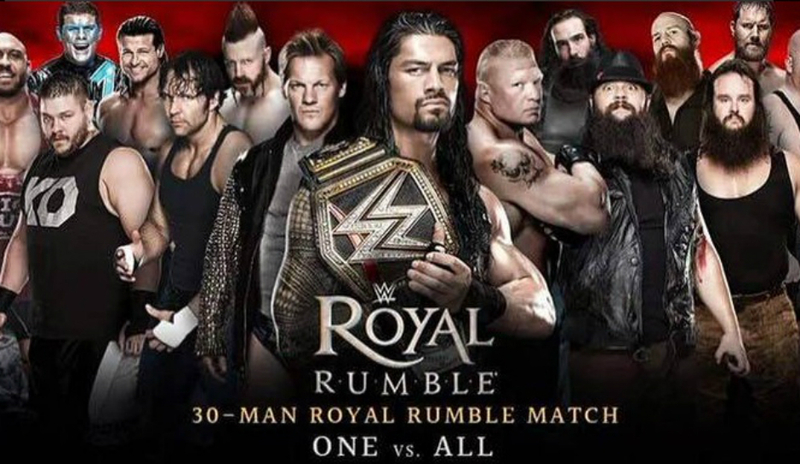 Tonight is the WWE Royal Rumble from the Amway Center in Orlando, FL. Known as the start of the road to WrestleMania, the Royal Rumble is famous for it’s 30 man over-the-top rope match. Below is the full card for tonight’s pay-per-view which many will simply watch on the WWE Network. Roman Reigns (c) will defend the title against 29 other Superstars. Below is the only list of wrestlers confirmed by the WWE to be in the match. Take that for what it’s worth.